How to find compatible software for Windows Vista and XP? Windows® Vista was developed by Microsoft, corporation to replace the aging Windows ® XP. It is much more advanced operation system, with lots of new features suitable for the future. But such advancement comes at a price – you need better hardware, than with XP, to run this OS normally. For example – the new Aero ™ interface requires 3D enabled hardware, new multimedia apps benefit from faster CPU and so on. Microsoft has created specialized tool for you to check if the new OS will run flawlessly on your current machine. 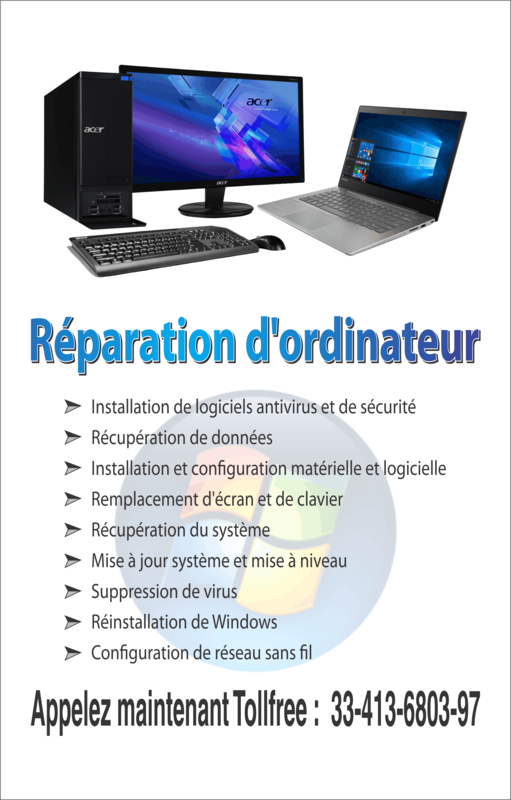 You can find it here Windows ® Vista Upgrade Advisor , and use it to check your PC. Even if you score low on readiness, you may still try to install Vista, but have in mind that some features may not work, and your system may run too slow for normal use. Though completely new OS, Windows ® Vista supports wide variety of software written for previous versions. You should first check your currently owned software for compatibility with new OS, as you may not need completely new software. You can do this at Windows ® Vista Compartibility Center – it contains long list of compatible software and known issues that may arise if you use pre-Vista software packages. “Certified for Windows Vista” logo, which means this piece of software (or hardware – it applies to it too) had been thoroughly tested, and complies with advances compatibility standards set by Microsoft, and no problems whatsoever are expected while using it. “Works with Windows Vista” logo, which is put on the box of software or hardware , which have passed much easier basic compatibility check. This logo does guarantee that almost no problems are expected, but in some extremely rare cases such may arise. If you own software that hasn’t earned a logo, you may still try to use it. 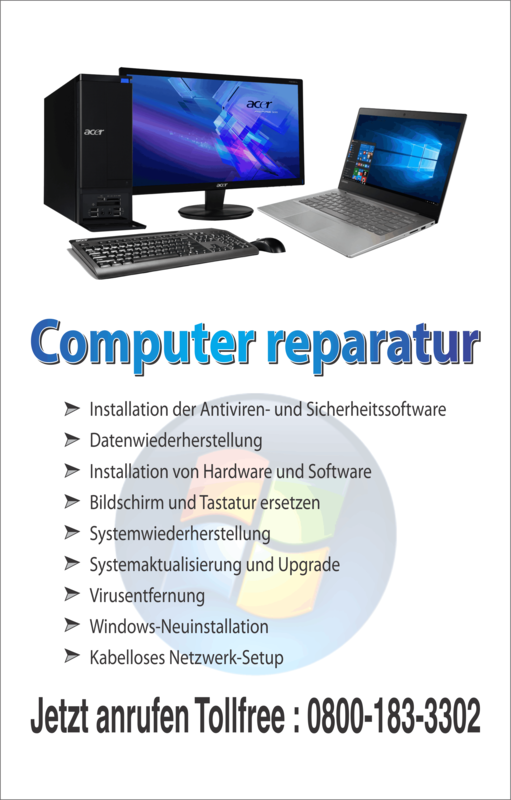 Windows ® Vista offers compatibility with software written for Windows®XP, and in some cases even Windows ® 98 operation systems, but the manufacturer does not guarantee success, even if your software is in compatibility list. If problems arise when you try to run your old software normally, special compatibility mode exists. You may right click on the icon of your application, go to the “Compatibility” tab, and after you check the box “Run this program in compatibility mode”, select the version of Microsoft ® Windows for which your software product had been created. In many cases this will allow normal work, with no problems.